Godrej Reflections Project in Haralur Road – You are halfway to everywhere. 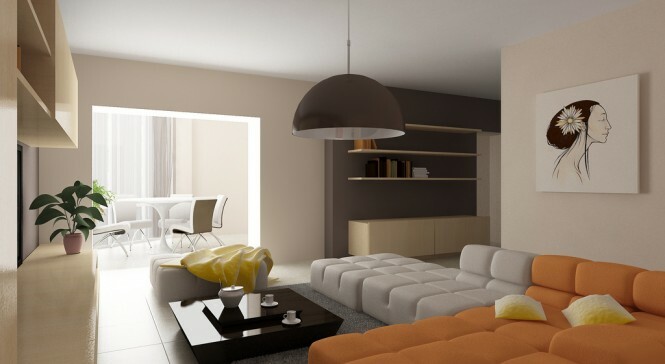 The locality of this upcoming project by Godrej Developers - Godrej Reflections is highly strategic and easily connected. Located on the Haralur Road in the eastern part of this megacity, the project is easily accessible to several important infrastructures in this city. Other posh localities like M.G.Road, Koramangala, E-City, Whitefield etc. are easily accessible due to the presence of great of road connectivity. Additionally, the availability of public transport in abundance within the locality allows residents to travel easily to different parts of this city. Haralur Road is one of the highly sought after locality in the recent times. Proximity to HSR layout, excellent connectivity to Sarjapur Road and Electronics City makes it more effective. It is the preferred location of residence for the IT Folks. Electronics City is around 5kms and IT Parks in ORR is about the same distance. Check out the property price of Godrej Reflections.